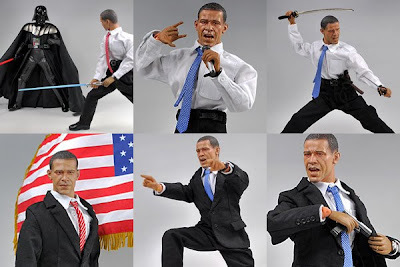 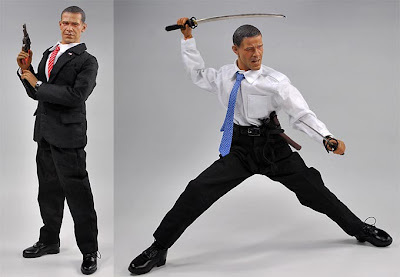 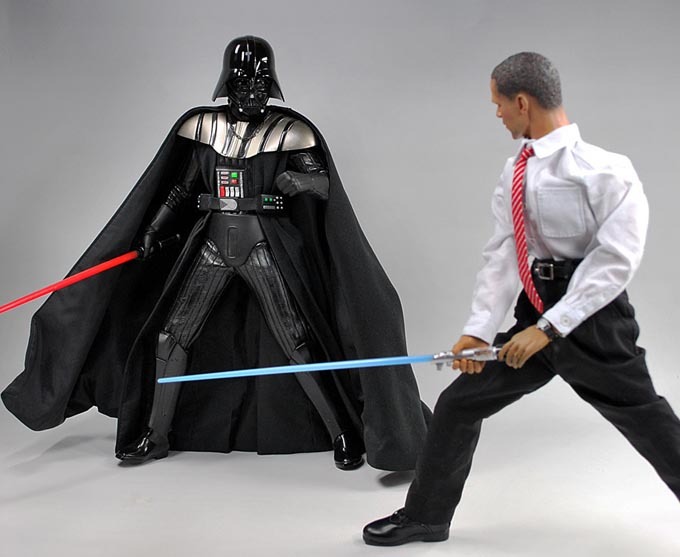 Mindless Mirth: Barack Obama Action Figure! 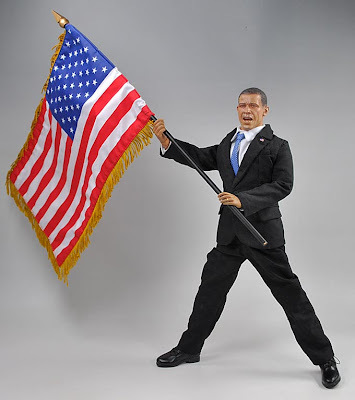 Everyone needs one of these! 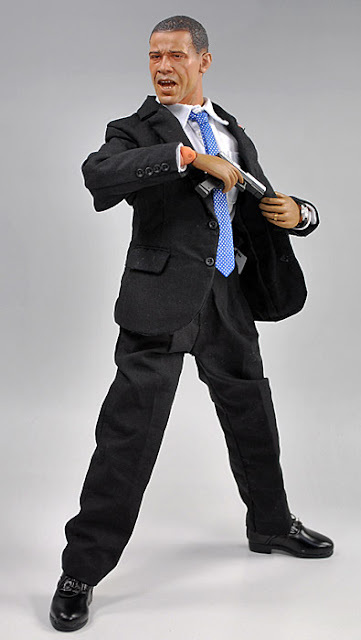 Barack Obama Action Figure! Everyone needs one of these! 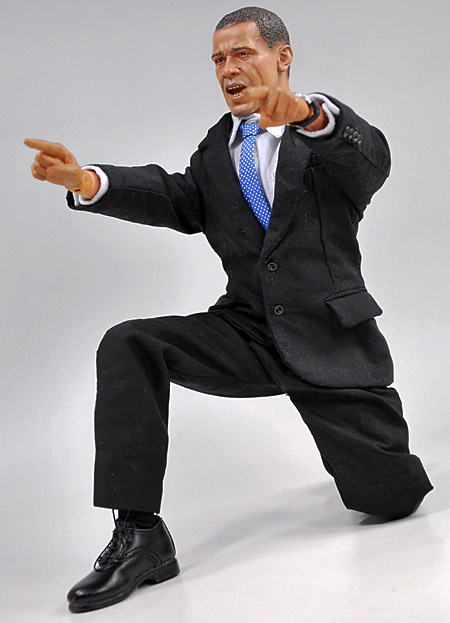 When I first caught wind of this new toy, I immediately thought, "Hmmm, does it come with a TV camera"?